Nissan took the pulse of GT-R orders on its home turf and reported "strong demand" on Thursday. 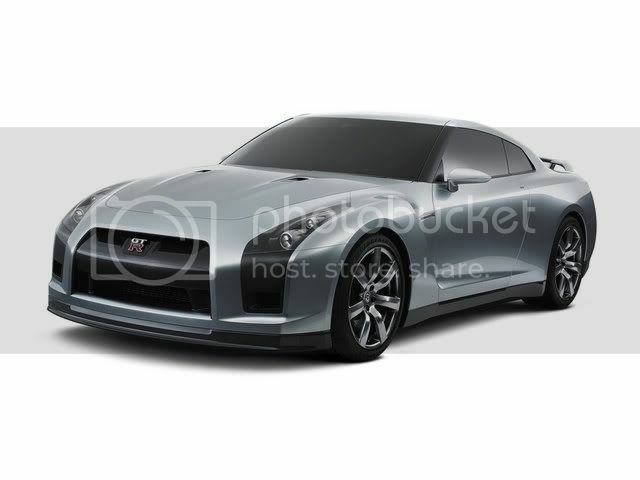 Word of the surge comes just six weeks before dealers in the U.S. will be accepting pre-orders for the 2009 Nissan GT-R.
"In less than two months since pre-orders were accepted for the all-new Nissan GT-R in Japan, orders have already reached 2,282, exceeding by a factor of 11 the planned monthly sales total," Nissan said in a statement. Nissan said pre-orders in Japan for the GT-R show that 60 percent of the buyers are under 50. It said the most popular grade series is the Premium edition, and the most popular color is Pearl White, making up 27 percent of all orders.